The 2016 general election is right around the corner, and a majority of Americans will cast their vote for the next President of the United States on Tuesday, Nov. 8. 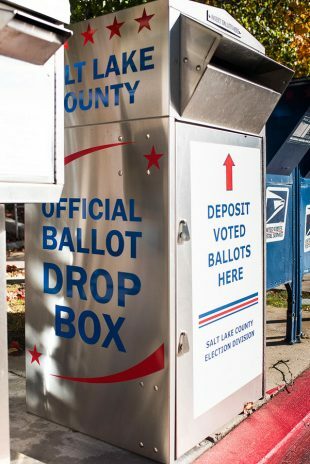 Salt Lake County will be one of many local governments to conduct its election process primarily by mail this year. 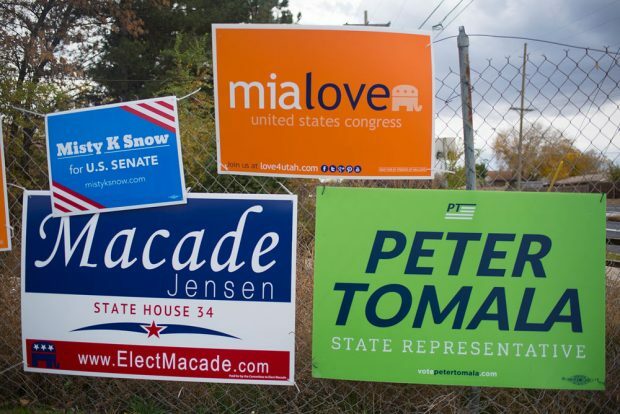 General election ballots were mailed to all registered voters in Salt Lake County in October. Common issues that voters face include a lack of knowledge about the candidates, the voting process and where to vote. But Salt Lake Community College student and Salt Lake County election official Jayel Kirby is sharing her expertise to help people prepare for the election. Voters who complete a mail-in ballot must have it postmarked by Monday, Nov. 7. The county has also set up ballot drop boxes which can be used anytime before voting ends on Election Day. Kirby says that anyone who wants to go to the polls next Tuesday can still do so. Early voting is also available at select polling locations through Friday, Nov. 4. All registered voters are encouraged to participate in the political process. And in an election with so much controversy surrounding it, every vote counts.